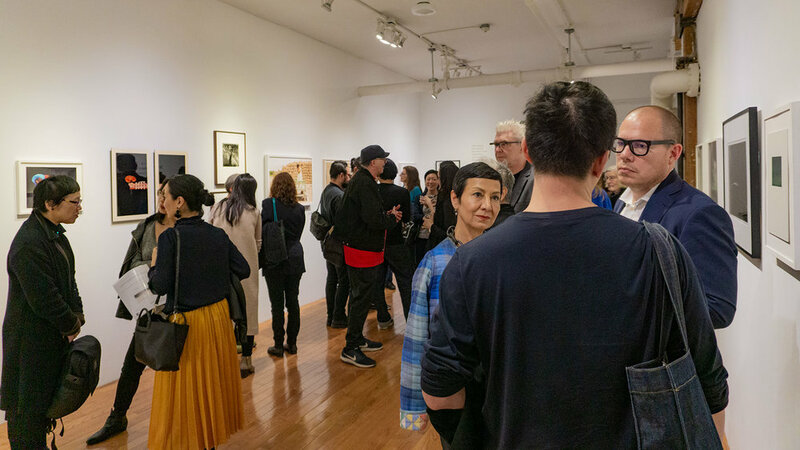 MIYAKO YOSHINAGA GALLERY is pleased to present its 20th Anniversary Show – Part I (Photography), from March 21 to April 27, 2019. 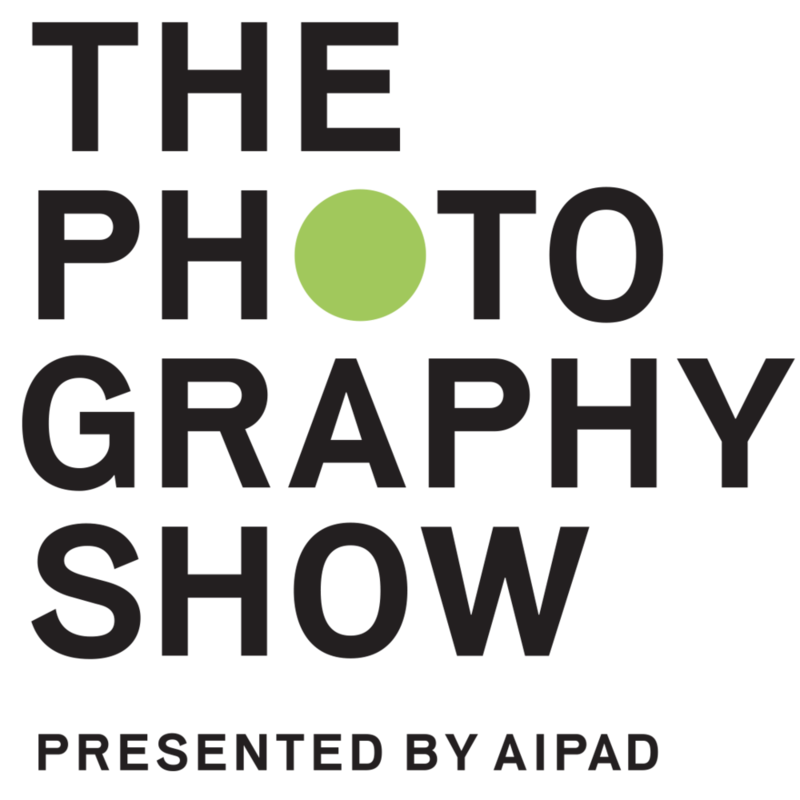 The opening reception on Saturday, April 6, 4-6pm, shares the same weekend with the AIPAD Photography Show, the city's largest photography fair. 20th Anniversary Show – Part II will be held from May 2 to June 8, 2019. Opened in May 1999 under the name of M.Y. Art Prospects, MIYAKO YOSHINAGA shares a unique slice of history with the New York City art gallery scene. From its inception, the gallery has embraced a diverse group of international artists and an eclectic range of styles, promoting innovative ideas and providing a venue to give voice to specific personal, social and cultural issues through art. 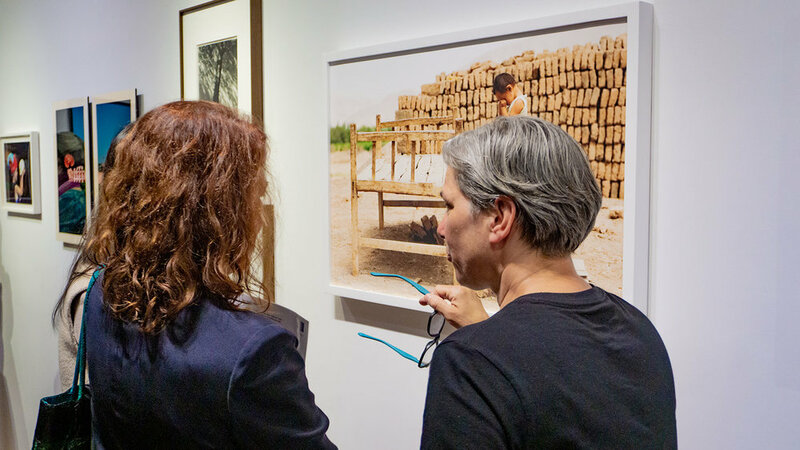 In the aftermath of the 9/11 terrorist attacks, for example, the gallery featured an exhibition by artists from the Middle East. In 2003, it showcased largely unknown works by a group of young Cuban artists. And its most recent exhibition honored the repressed Uyghur ethnic minority in China. Beginning around 2004, MIYAKO YOSHINAGA shifted its focus to photography, a medium that has always been a significant part of its programs. In 2013, the gallery teamed up with other art dealers and experts to launch the first of several career-survey exhibitions showcasing pioneering Japanese and Korean photographers, including Eiko Hosoe, Issei Suda, Kazuo Kitai, Joo Myung Duck, and Ken Ohara. These scholarly and commercially successful exhibitions resulted in extraordinary recognition for the artists and the gallery. This 20th anniversary group exhibition celebrates both the gallery's independent spirit and its growing reputation as a stronghold for the medium of photography. The exhibition will present works by 25 photography-based artists with whom the gallery has worked over the last two decades. Their works exemplify each generation’s push of the boundaries of the photographic medium. The exhibition not only revisits the past twenty years but also seeks to offer new insights into the works and their creators. Among the featured artists, four have since passed away, but their legacy continues in their work. For the other artists who have since moved on to new inspirations and/or styles, the works in this show may help to understand their subsequent projects. The gallery sincerely hopes this exhibition will spark a new dialogue among artists and audiences alike. This exhibition will also include a text by Midori Yamamura, Ph.D., Assistant Professor at the CUNY Kingsborough and the author of Yayoi Kusama: Inventing the Singular (MIT Press: 2015), who specializes in post-WWII Asian and Asian Diaspora art.